Statutes of Limitation are laws that restrict the time period in which a lawsuit can be filed. All states have statutes of limitations for filing civil suits after an injury or a crime. While it is possible that missing these deadlines may prevent you from filing a suit, there are multiple exceptions to these rules. 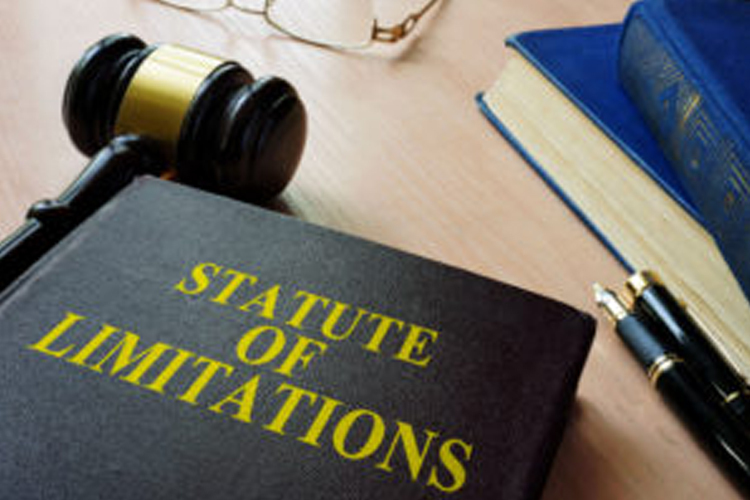 In some cases, we are able to file suits after the statute of limitations has passed. In Oregon, the statute of limitations for most assault and battery claims is 2 years after the date of the incident, however, there are some exceptions. For example, if the victim is a child, the statute of limitations allows for an extended period, until the victim turns 40 years old or 5 years after the victim knew or should have known of the causal connection of the injury and the child abuse, whichever is later (ORS 12.117). Also, if a victim qualifies as a vulnerable person pursuant to the Abuse of Vulnerable Persons Act (ORS 124.100), the statute of limitations is 7 years after the incident. Contact a Committed Oregon Personal Sexual Assault Attorney Today! If you are considering a civil suit in a sexual abuse or assault case, you should speak with an experienced attorney as soon as possible. At Dwyer Williams Cherkoss Attorneys we can explain your rights and determine whether your case is within the applicable statute of limitations period or if there is an exception that applies.